Location: National Gallery of Scotland Hawthornden Lecture Theatre. Presented in association with the Jill Todd Trust. All are welcome to attend. The lecture is free, but donations would be appreciated. This year the 20th Annual Photographer’s Lecture will be delivered by Dr Tom Hunter, who is a professor of Photography Research at the University of the Arts London. 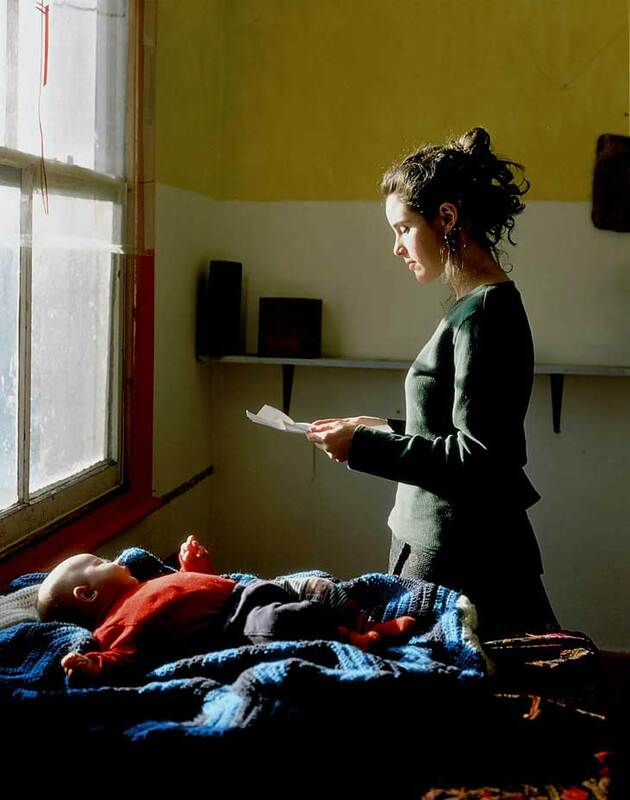 Tom Hunter is a London-based internationally exhibited artist. He studied at the London College of Printing, and was the first photographer to have a one man show at the National Gallery, London. His work has specialised in documenting life in Hackney, depicting local issues and sensationalist news headlines with compositions borrowed from the Old Masters. For instance, his photograph of a squatter, Woman Reading a Possession Order, imitates Johannes Vermeer’s Girl Reading a Letter at an Open Window. This photograph won the Kobal Photographic Portrait Award in 1998. Hunter has shown work in many exhibitions including Living in Hell and Other Stories at the National Gallery, London; Tableaux Vivants at the Kunsthalle, Vienna; Composure at the Susan Hobbs Gallery, Toronto; Parallax at Sandronirey Gallery, California; and Vale of Rest at the Corcoran Gallery of Art, Washington DC. ‘I have set out many of the bodies of work I have created over the last twenty-five years while making my journey through the streets of Hackney, trying to make sense of this urban maze and find my way home.’ This year he exhibited Findings, 50 colour pinhole images of monuments to the industrial past in Birmingham.